Home Tags Posts tagged with "standard"
With ISO 21041, consumers can now make better and easier buying decisions that allow them to compare the values of related products and decide accordingly which one to spend their valuable dollars on. Following ISO 21041 and its protocol is not only beneficial for the consumers but also for the retailers through unit pricing. Did you know: ISO 21041 is the result of an international effort that was led by a team of experts from Australia? ISO 21041:2018, namely, Guidance on unit pricing, sets down several prerequisites that will allow consumers to compare the prices of similar items to make more informed buying choices. ISO 21041 guides store owners and retailers on an effective way to display unit pricing on all the products in their stores, regardless of whether they are on shelves or in packages, as well as in the advertisements for these products and demonstrates how important it is to educate and provide clarity to consumers to maintain transparency. Unit Pricing, also known as comparative pricing, is the way of pricing products or services such that the price displayed shows the price of one standard unit of measure. This way, consumers can easily determine which product provides more value. For example, if one milk company offers milk in a liter pack and another company offers milk in a half liter pack, then unit pricing demands that the prices of both companies be displayed according to one liter. This way, consumers can easily decide which company to opt for instead of having to perform calculations. Why is Unit Pricing Necessary? This level of confusion leads to distrust among the consumers for the retailer. By opting for an easy to understand and evaluate method of pricing, retailers can demonstrate that they believe in transparency and aiding their consumers. This is because price transparency is one of the most effective ways to gain the trust of consumers as it makes it easier to make purchasing choices. This relationship between consumer trust and pricing transparency was apparent in a study conducted by Australia’s Queensland University of Technology, where consumers remarked that unit pricing helped them make easier purchasing decisions so that they could shop with a higher confidence. The research also showed that adopting unit pricing also led to a positive change in the attitudes of the consumers towards retailers. Standardized unit pricing will also make it easier for consumers to make more informed buying decisions on a more global level. By adopting ISO 21041 ambiguity and confusion around the pricing system can be nearly eliminated. “ISO 21041 includes guidance on the provision of unit price, their units of measure used to express unit price including weight, length, volume, count, area and other forms of measure. ISO 21041 also highlights guidance on the display of unit price, and the implementation, communication and education of consumers. 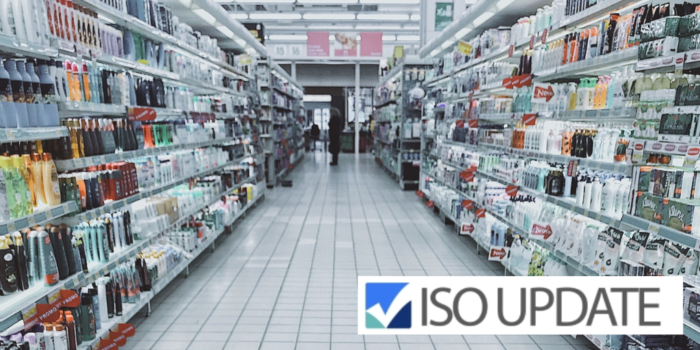 ISO 21041 is applicable to any retailer, including supermarkets, hardware stores, pharmacies, convenience stores, automotive parts suppliers and pet product suppliers. — when relevant communications about the product are released (including advertising by electronic and printed formats). 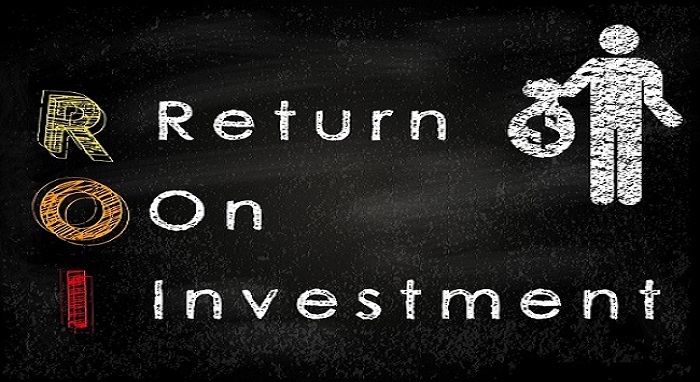 In short, adopting ISO 21041 and standardized unit pricing not only helps the consumers make better choices but is also beneficial for the retailers as it promotes positive consumer attitudes and increases customers trust in your brand. 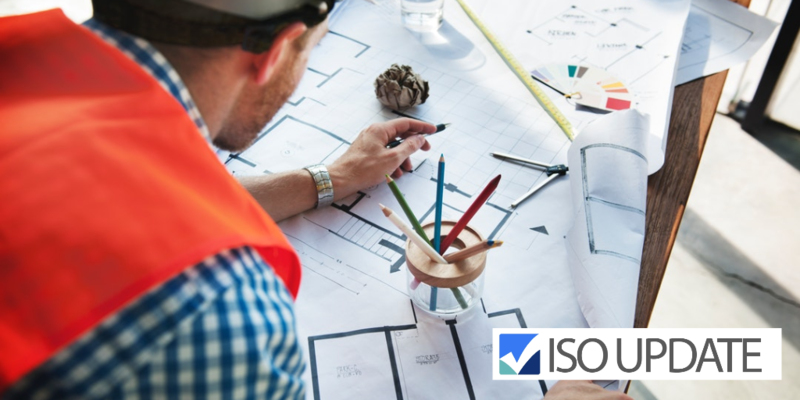 ISO standards are developed and published following a systematic process involving ISO members and sector specific experts. When the need for a standard has been identified, a panel of experts, within an ISO technical committee (TC), meet to discuss and negotiate the first draft of the standard. 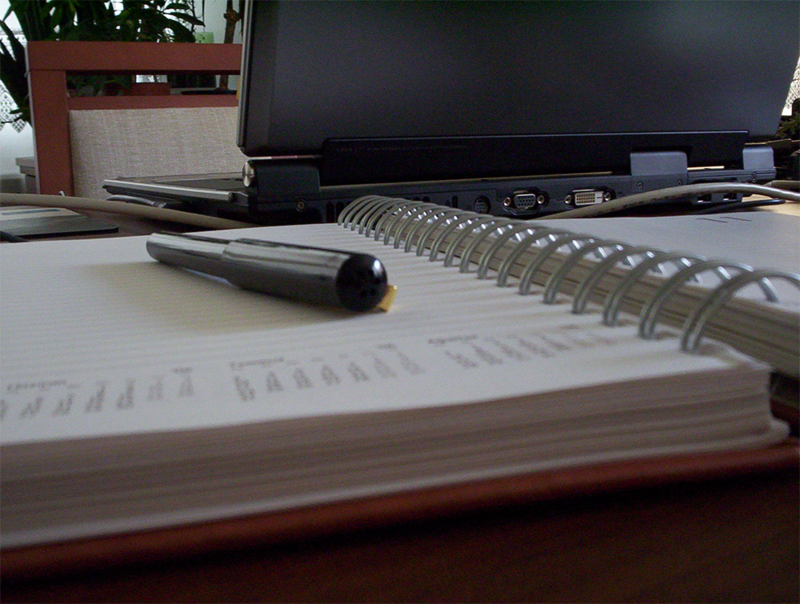 Once a draft has been developed, ISO’s members are asked to comment and vote on it. If a consensus is reached, the draft becomes an ISO standard, if not it goes back to the technical committee for further edits. 1. Standard Proposed to Relevant TC. 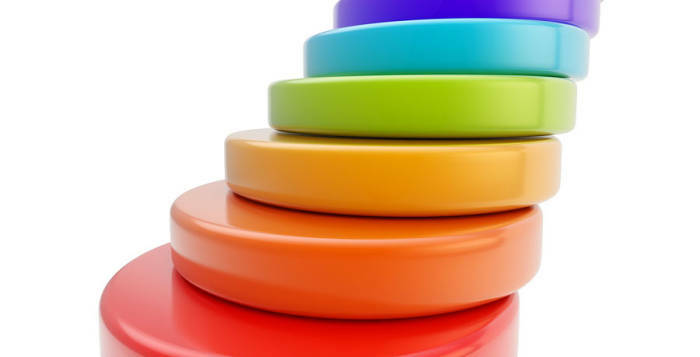 Contrary to what many believe, ISO does not decide when a new standard should be developed. ISO responds to a sector specific need when industry or other stakeholders make a formal request of a standard. Typically, an industry sector or group communicates the need for a standard to its national member who then contacts ISO. Practically every country (163 to be exact) has one ISO member that can be reached for this purpose.The TC reviews the proposal and if it’s accepted, the process will continue. These experts negotiate all aspects of the standard, including its scope, key definitions and content. These group of experts are from all over the world and they are part of larger groups that form a TC. 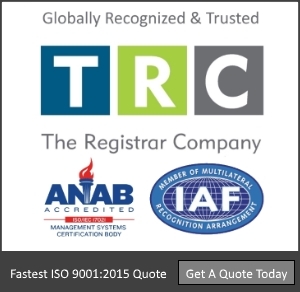 TCs are made up of representatives of industry, NGOs, governments and other stakeholders, who are put forward by ISO’s members. Each TC deals with a different subject; ISO has over 250 TC. The relevant TC reviews the first draft and if consensus is reached within the TC, the process moves on. As mentioned above, there is a member in almost every country. The draft is shared with these member (over 150) and each is asked to review and comment. All these comments are taken into account by the TC and if a consensus is reached, the process continues to step 5. The final draft is sent to all members for approval. If it is approved by member vote, the process continues to its final step. The ISO International Standard is published and available for the public to purchase. This can be purchased from the ISO store or from the ISO national members. A full list of the ISO member of each country is available in the ISO website. The ISO 9000 family of standards is the most extensively used standards worldwide. 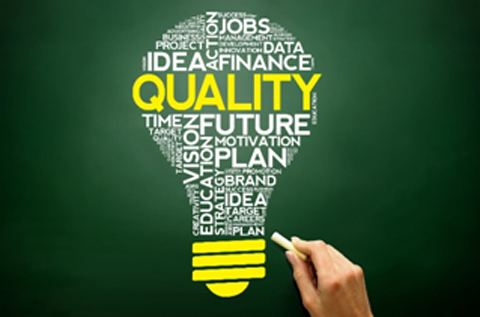 They address various aspects of quality management and provide organizations with guidance and tools to ensure that their products and services consistently meet customer’s requirements, and that quality is consistently improved. The best known standard of the ISO 9000 family is ISO 9001:2008, Quality management systems- Requirements, which establishes the criteria for a quality management system (QMS) and is the only standard in the family that can be certified to. ISO 9001 certification is not a requirement; however, organizations of all kinds and sizes all around the world decide to seek certification for a variety of reasons. These include to ensure clients, customers and stakeholders that they can provide quality products and services that continuously meet their expectations, improve the image of their product or services, increase their competitiveness and also because, nowadays, it is essential in order to do business in many industry sectors. ISO 9001 has been around for over 20 years, and since its release, over one million organizations have been certified and many more have used it as a guide to establish and improve their QMS. 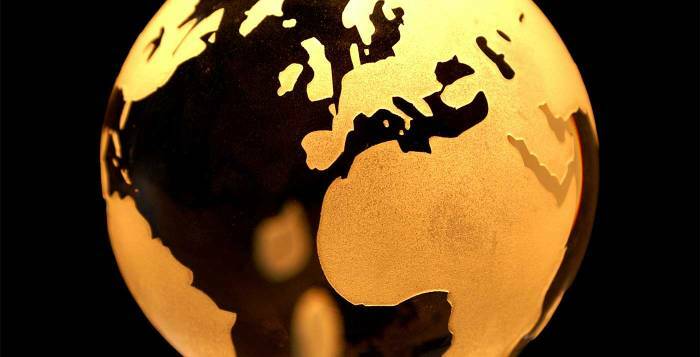 As stated in the 2013 edition of the ISO Survey, by the end of 2013, “at least 1,129,446 certificates had been issued in 187 countries and economies”. In recent years, China has shown a rapid growth of the number of certificates issued there, placing it as the number one country with more ISO 9001 certifications (over 290.000 certifications). China is followed by Italy and Germany for being, respectively, the second and third country with most certificates. 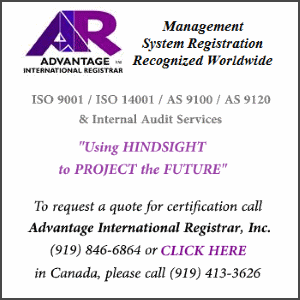 Trends show that in the years to come, many more organizations will become ISO 9001 certified. It is expected that, with the upcoming revision of the standard (ISO 9001:2015), organizations will find that implementing and certifying to ISO 9001 will support them in overcoming the many challenges faced by businesses today.